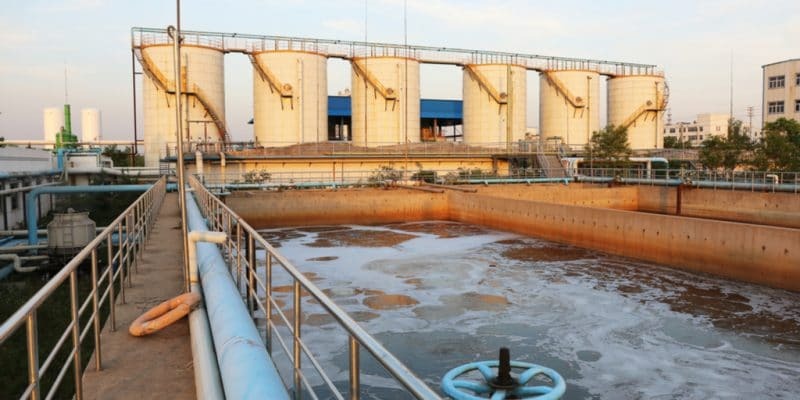 The Algerian Minister of Water Resources, Necib Hocine, has recently launched the construction of a wastewater treatment plant in the town of Béchar, located in the wilaya of the same name. It will serve 386,000 people. At the same time, the sewerage network will be completely renovated. A water-treatment plant will soon be built in the town of Béchar, located in the wilaya of the same name, in northwest Algeria. Necib Hocine, the Minister of Water Resources, recently launched the construction of this infrastructure that will treat the wastewater discharged by the city’s 368,000 residents. The plant will have a capacity of 55,584 m3 per day. The Minister says that the wastewater will be treated using the activated sludge process. It is a secondary biological or open-crop treatment. The treated water will be used for agriculture, since the drinking water treatment requires tertiary treatment. The authorities estimate that the plant will irrigate 1,250 hectares. The sludge from the wastewater treatment will be recovered. This includes biogas production, for example. The other important aspect of the project to build a wastewater treatment plant in Béchar is the opportunity to protect the Béchar wadi (river). The construction of the infrastructure will require an investment of 5 billion Algerian dinars, or more than 37 million euros. The project is expected to take 30 months to complete. The new infrastructure will be connected to the sanitation network of the city of Béchar, which will be completely renovated. This other project has been underway since March 2018. The government has released 620 million dinars (more than 4.5 million euros) for the operation. The works involve 30 linear kilometres of network, benefiting a population of 70,000 inhabitants. The specifications also provide for the construction of three collectors over 17 km in length. According to the Water Resources Directorate (DRE), the new network is made of high-density polyethylene tubing, which has a lifespan of more than 70 years, which is appropriate to the climatic and environmental conditions of the region. 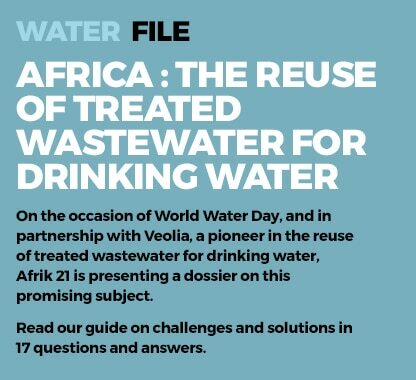 This type of infrastructure is important, especially in a region where 98% of the population is connected to a vast underground pipeline network of 970 linear kilometres, managed and maintained by the National Sanitation Office (ONA).